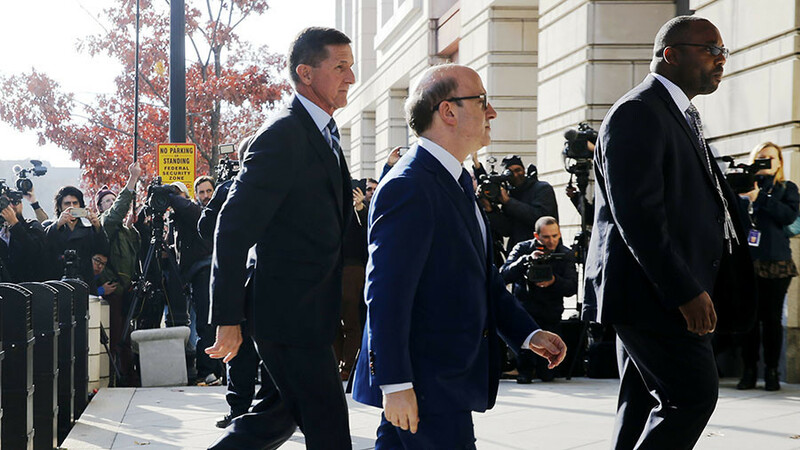 ABC News falsely claimed that then-presidential candidate Donald Trump ordered Lt Gen Michael Flynn to contact Russian officials during the 2016 campaign. Following the report, the stock market tumbled and many people called out the network on Twitter. 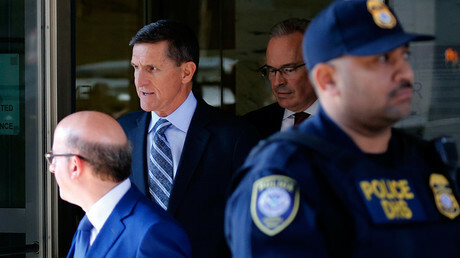 The initial report from ABC News investigative reporter Brian Ross, which aired during the “Special Report” program at about 11am on Friday, stated that an anonymous source told the reporter a close associate of Flynn was ready to testify that Trump had “directed him to make contact with the Russians” during the 2016 presidential campaign. 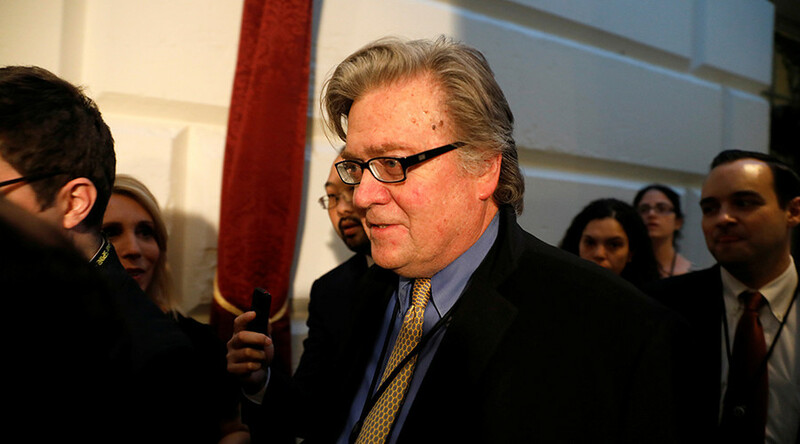 Ross later corrected the report on ABC News’ Friday night edition of “World News Tonight,” telling audiences that the source who had provided the initial information told him later on that President Trump was actually president-elect when he asked Flynn to contact Russia. ABC News subsequently reported that then-President Elect Trump ordered Flynn to contact Russia in order to find ways to repair relations between the two countries. 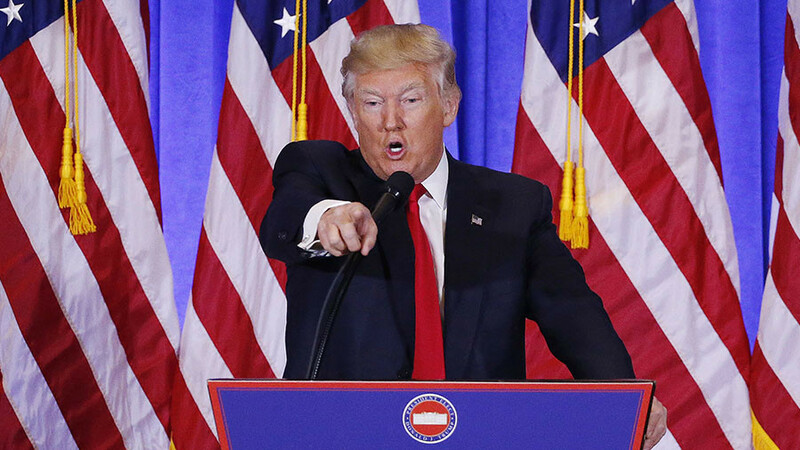 In any event, the news appeared to have done some damage, with the Dow Jones Industrial Average plummeting more than 350 points. It recovered by the end of the day. Unfortunately for ABC, that wasn’t the end of the fallout from the faulty reporting: Twitter later erupted in reaction to the initial report. — Sean Spicer (@seanspicer) 2 декабря 2017 г. 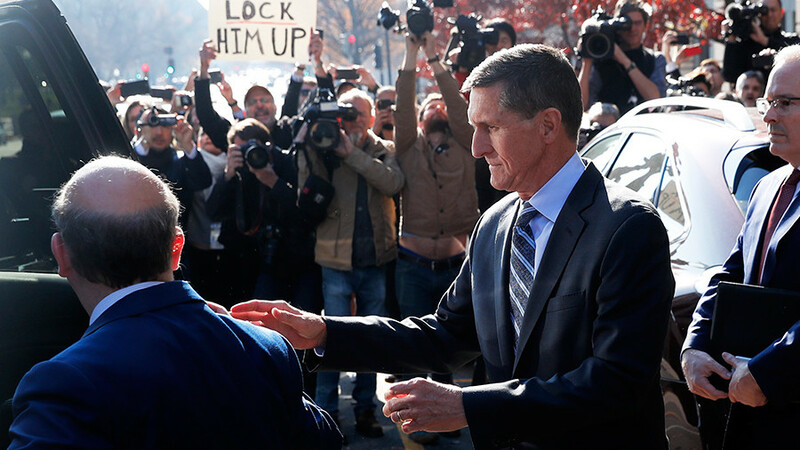 — Greta Van Susteren (@greta) 2 декабря 2017 г.
ABC News and Brian Ross did more to help Trump today with their irresponsible Flynn plea deal reporting than Trump could've ever asked for. — Josh Jordan (@NumbersMuncher) 2 декабря 2017 г. 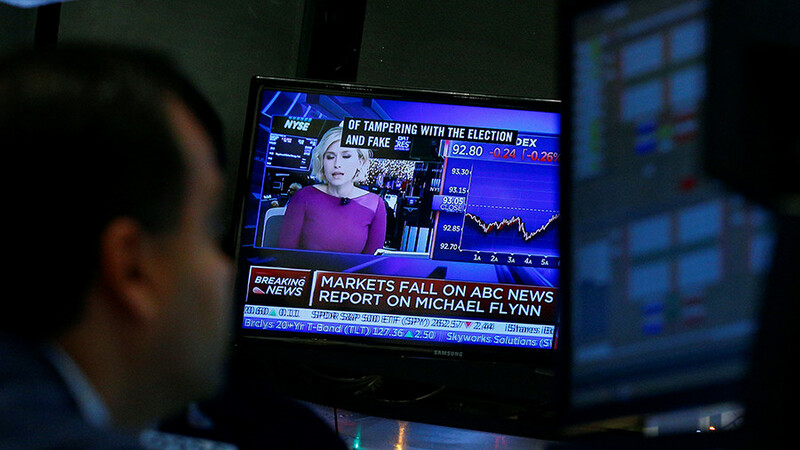 This is not the first time a flawed report about alleged Russian election meddling has hit the airwaves. In September, NBC News also falsely reported on such alleged interference. — NBC Politics (@NBCPolitics) 22 сентября 2017 г. You do not "clarify" false information. You delete and correct. — Jessica Huseman (@JessicaHuseman) 22 сентября 2017 г.